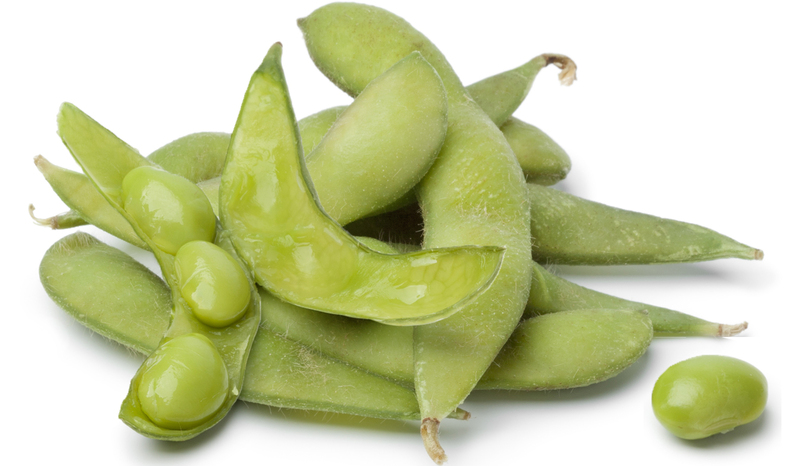 Soybeans are a natural source of active substances, collectively referred to as soy isoflavones. The structure of soy isoflavones has many similarities with human estrogens. 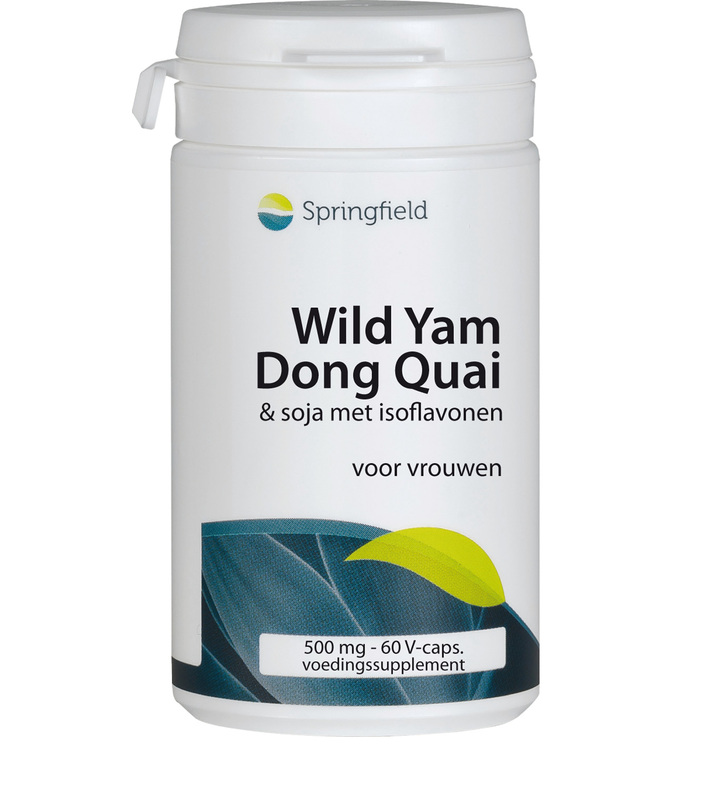 Thus isoflavones can bind to estrogen receptors and influence estrogen-regulated processes. They can have both a stimulatory and an inhibitory effect. However, isoflavones have a much weaker effect than estrogens. 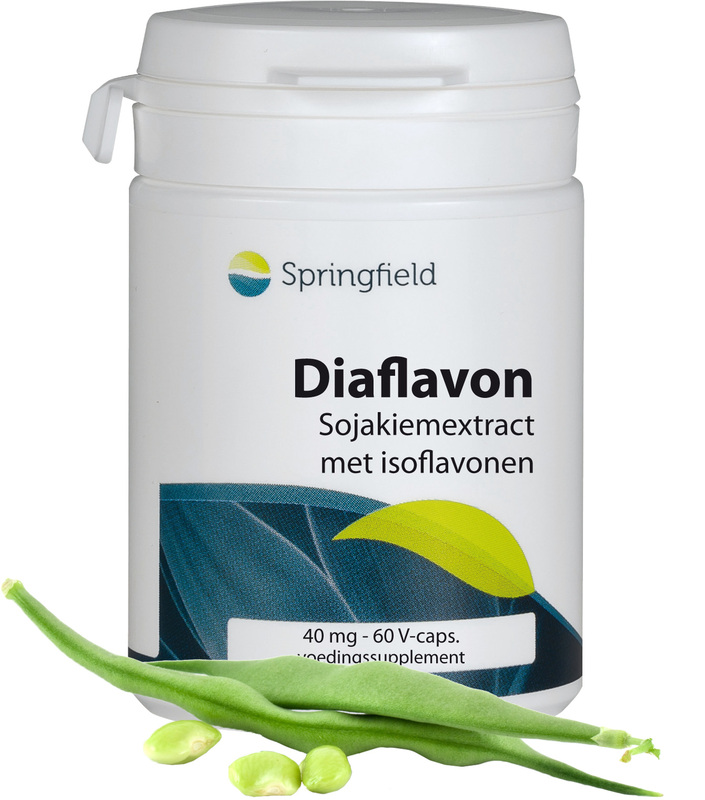 Diaflavon is derived from the germs of soybeans (Glycine max).